Duke Energy acquires majority of Phoenix Energy Technologies. 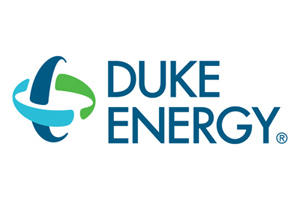 Duke Energy announced on Thursday that they have acquired a majority share of Phoenix Energy Technologies (PhoenixET), an energy management systems company. The company is based in Irvine, California, and is focused on the monitoring and control over energy usage at enterprise levels for commercial entities. PhoenixET will continue to operate as an independent entity following this transaction with an established management team. Terms of the transaction were not disclosed in the announcement. They do state, however, that PhoenixET, in partnership with Duke Energy, will be able to provide additional value to their commercial services and energy solutions.